Our Spin classes are a challenging indoor cycling fitness experience. Engage with those around you and stay motivated throughout the heart-racing class. 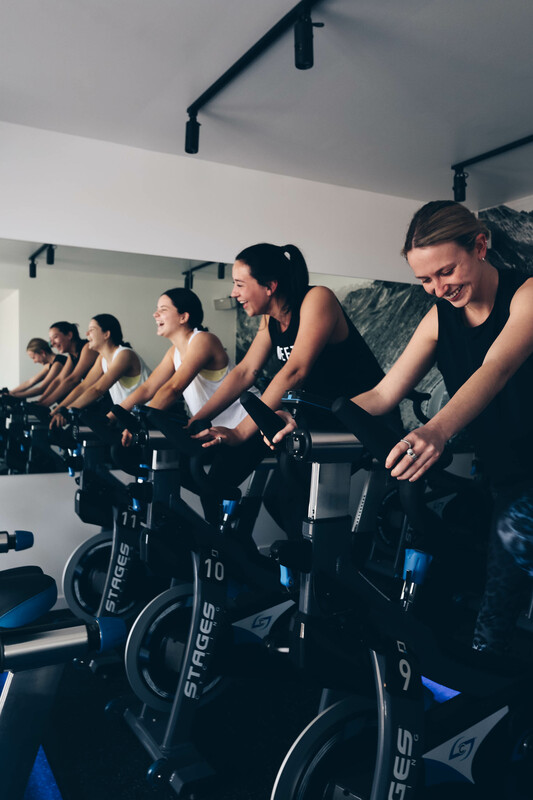 Our Spin class is a challenging indoor cycling fitness experience. 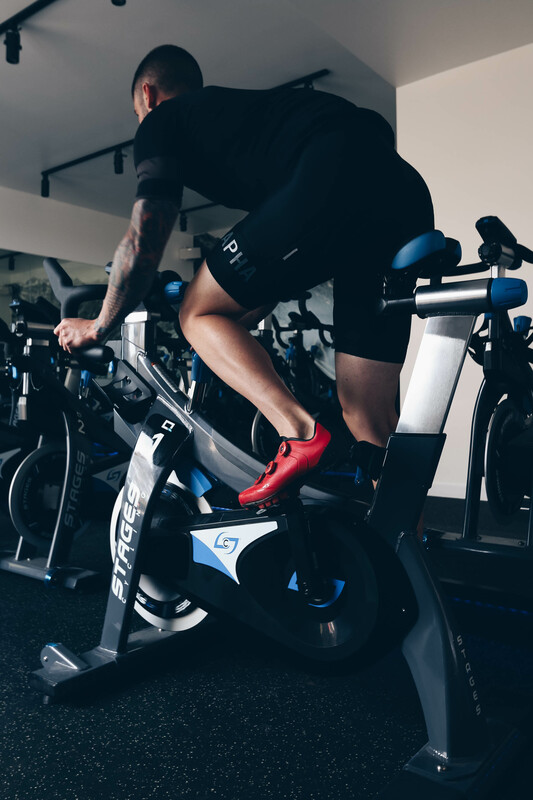 We are using the Stages Indoor SC3 series bikes for our fast-paced, high-intensity class. It's a heart-racing experience! By measuring your performance you can stay on track, engage with those around you and stay motivated throughout the whole class. 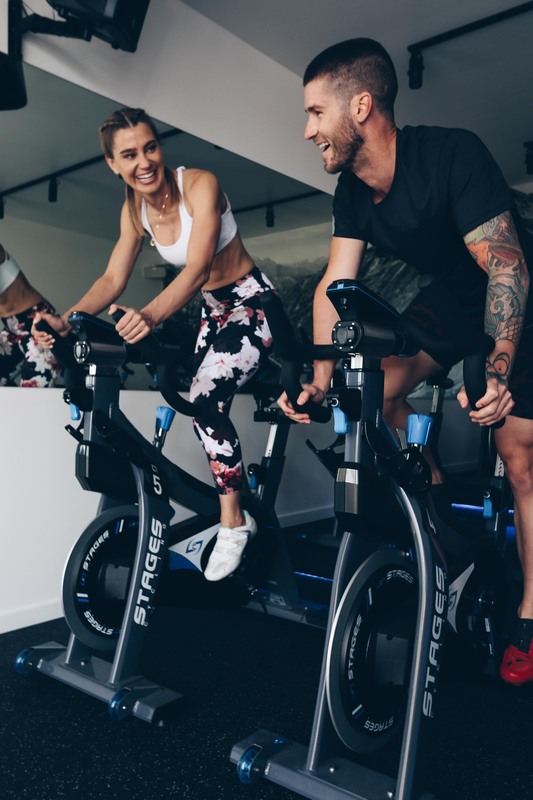 You will find our Spin class fun and highly interactive. This rhythm-based ride format focuses on technique while maximising calorie burn.